Nicki Minaj is a star that is renowned for going over the top. Whether in relation to her outfits, makeup or even the way she raps, her whole image is crafted on being showy and excessive. This is certainly the case when it comes to her vehicles, boasting an incredible fleet of fine, luxurious cars on the drive of her mansion. Owning everything from colossal Range Rover Sports to bright pink supercars, the Minaj collection is just fabulous. And, it just got a load more impressive! This week, the Pink Barbie singer added a 2019 Rolls Royce Cullinan to her collection, a car that has been valued at a huge £338,000! 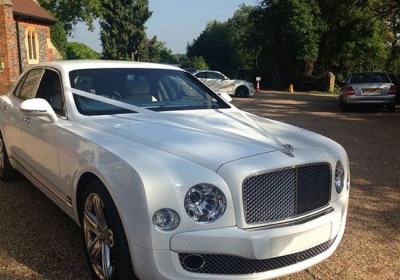 Sharing a video of her new ride, Nicki Minaj’s millions of followers were rather impressed. And, when looking at the videos and images, we can see why. 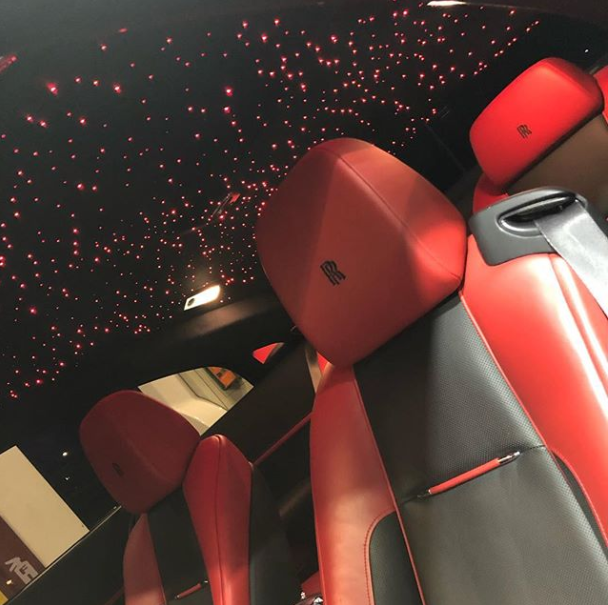 Customised down to the last detail, the Rolls Royce has diamonds embedded in the ceiling, its very own champagne fridge and at one point was going to be sprayed bright pink! 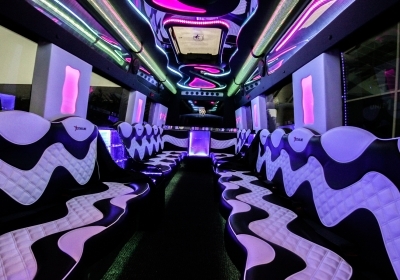 Though thought to be one of the biggest divas in the music industry, Nicki Minaj was said to be very easy to work with on this £100,000 customisation. If, like Nicki Minaj, you are a fan of stunning Rolls Royce cars, you will probably want to look at our vast selection of Rollers on offer. Comprising of everything from Phantoms and Ghosts to Wraiths and the all-new Cullinan, our fleet of Rolls Royces available to rent is extensive. 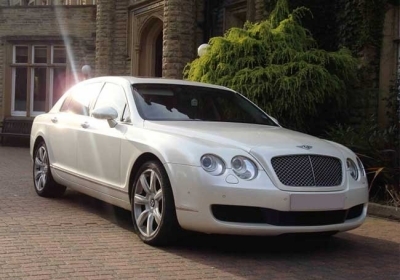 So, if you are looking to hire a great car for an important occasion, we would be more than happy to help. 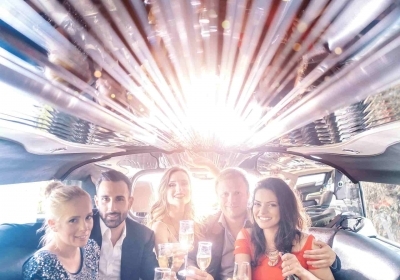 Search, compare and book your Rolls Royces through Limo Broker today and make use of some amazing deals.